In less than 2 calendar months I will be a brand spankin’ new resident of Illinois! Until then, I will be very busy moving and travelling. I want to do my best updating here (on my iPhone). I know I haven’t been on the ball recently because all the moving and shuffling. 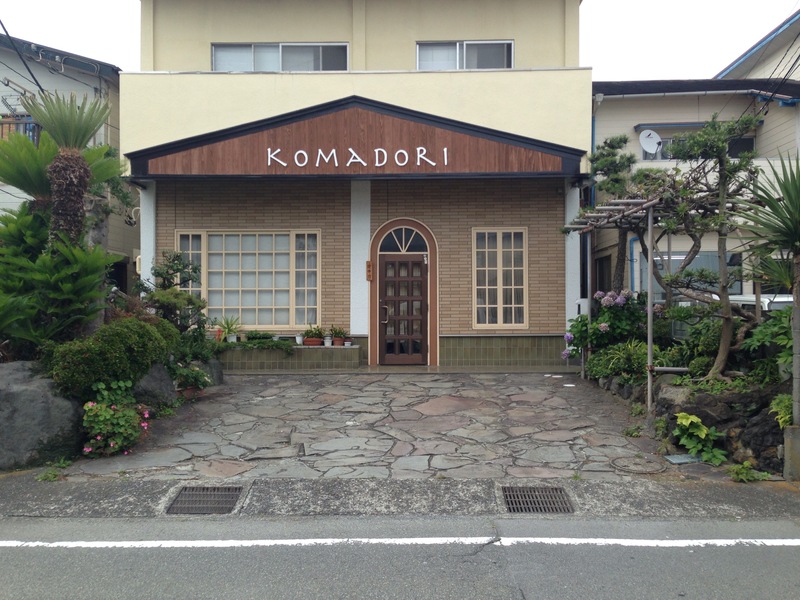 Komadori- if I had to guess, komadori means small bird. Lala heavenly- Looks like they are specializing in eye lash care/extensions and weddings too. This barber shop has no apparent name and features men’s hair cuts for about 12USD. Au fix? 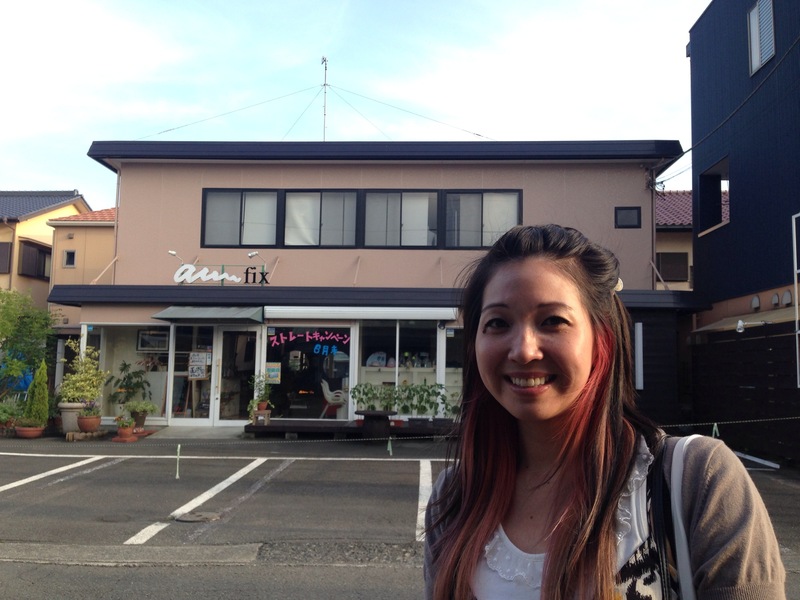 This is where I got my hair most recently cut and colored. Honestly I don’t know how to spell the name or even pronounce it. 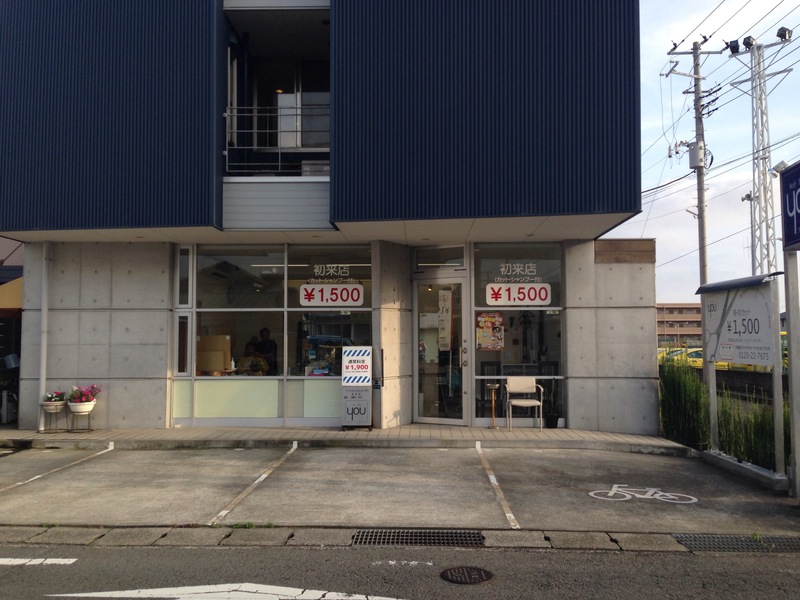 SalonVIP sandwiched between a stamp shop (as in rubber stamps) and a chiropractic clinic. 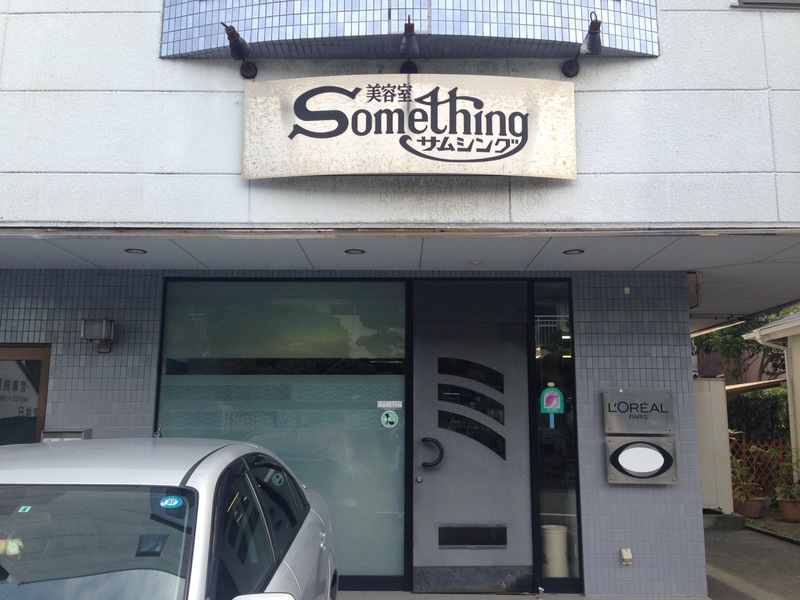 Best name award nominee Salon Something! 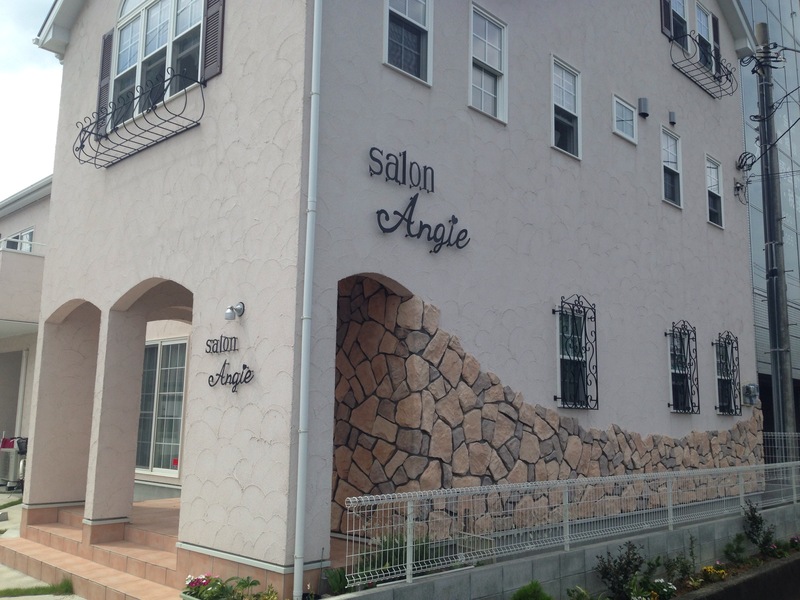 Salon Angie looks like a house because it is. 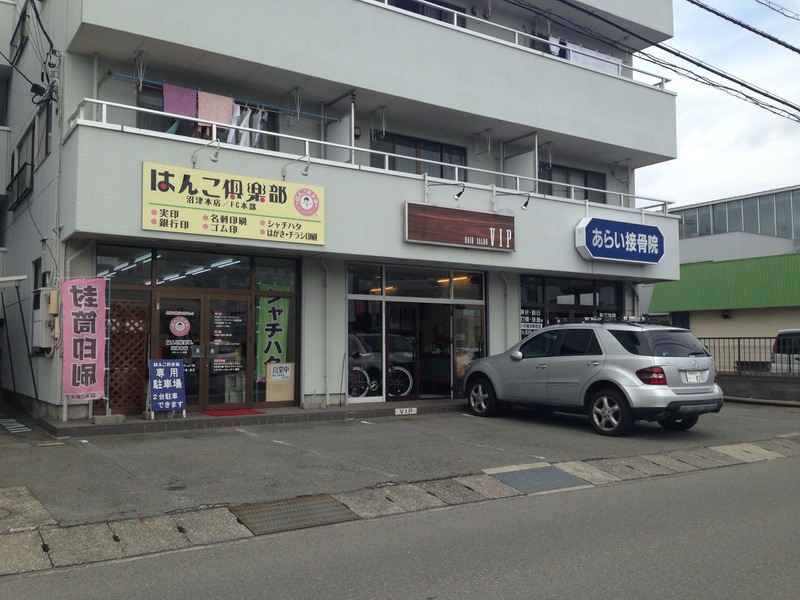 Without stepping inside, i can tell that the salon is on the first floor and the second and third floors serve as a fully equipped abode.